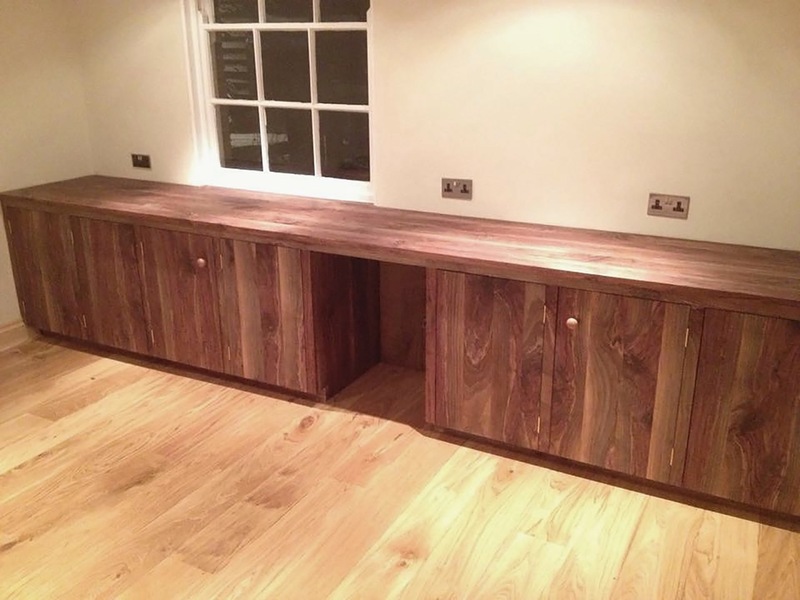 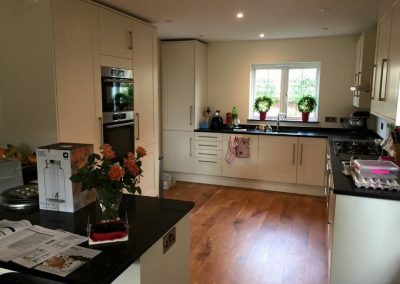 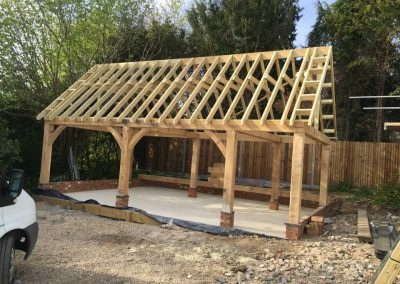 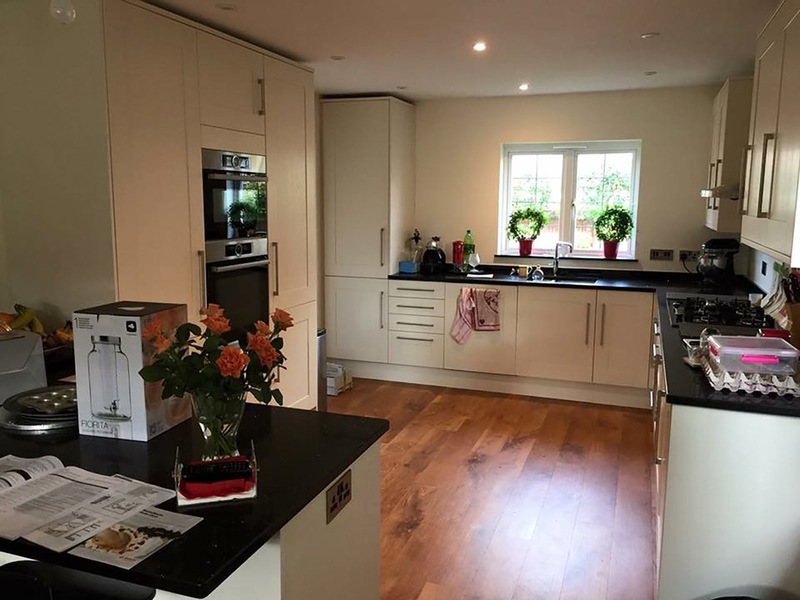 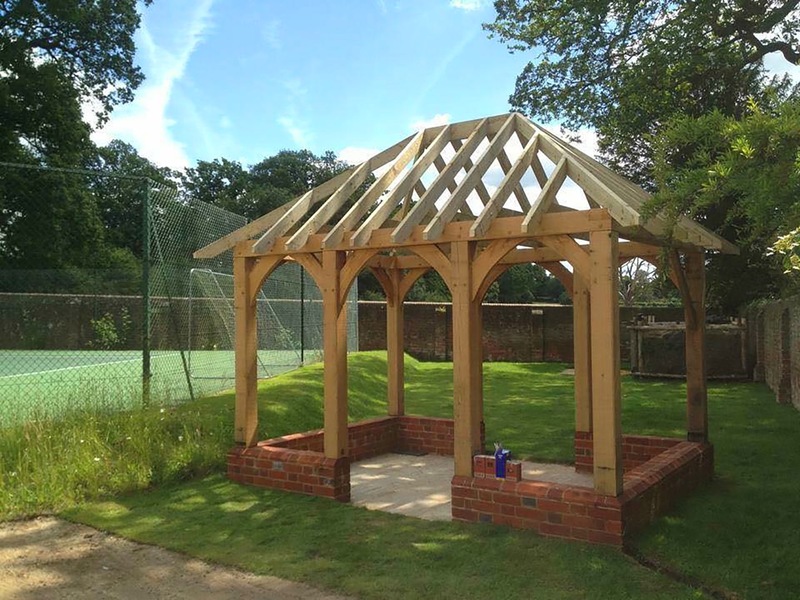 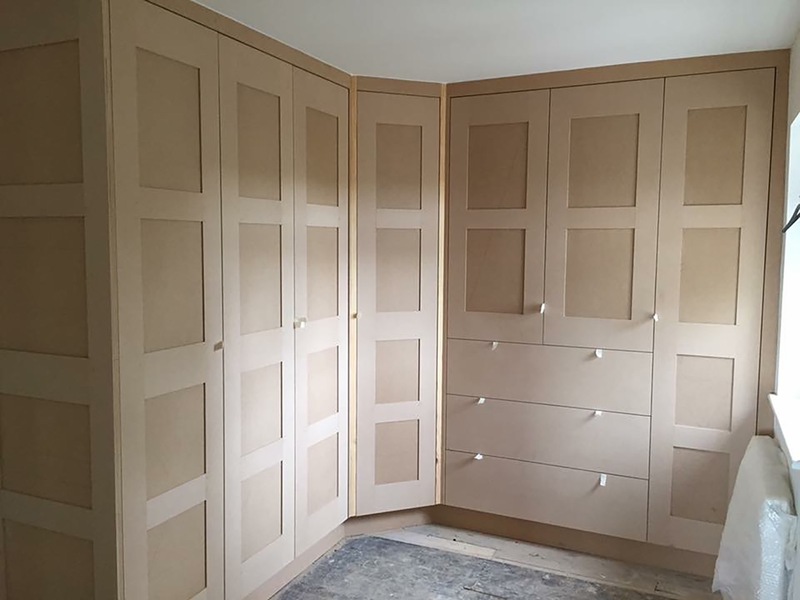 Stuart Heather Carpentry & Joinery provides bespoke and traditional Carpentry predominantly in the South of England and we are based in West Sussex. 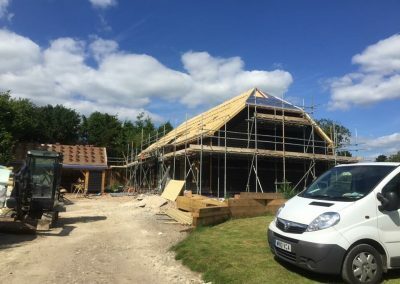 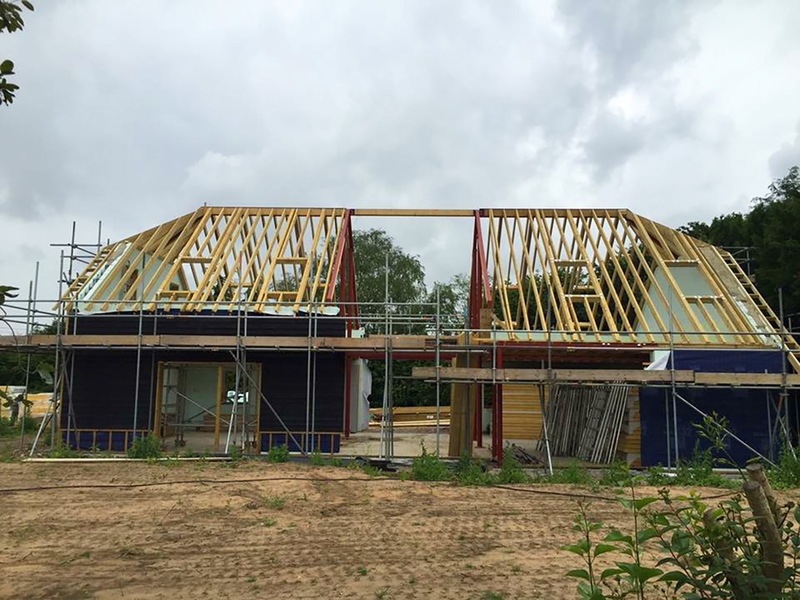 We do large scale projects such as new builds and roofs through to smaller projects such as wardrobes and staircases, and we take immense pride and satisfaction in delivering a beautiful and well crafted end product. 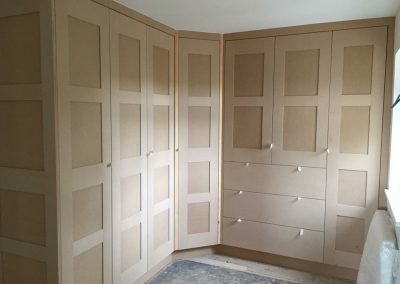 From beginning as an apprentice, learning all traditional and modern techniques of joinery, Stuart Heather has evolved this knowledge in to a business that provides a vast range of services large and small whilst also preserving traditional techniques, making Stuart Heather Carpentry & Joinery one of the most sort after carpentry firms in the south.